A magnitude 7.0 crustal earthquake, with an epicentre very close to Victoria and Vancouver, has a one in five chance of occuring in the next 50 years. Some have heard of the so-called 'megathrust risk', but did you know about the 'crustal earthquake'? We all know about the "Big One": the magnitude 9.0 earthquake that is expected to hit the B.C. coast someday. But did you know there are other earthquakes waiting to strike that could be even more damaging for Metro Vancouver? The real Big One — the one that keeps engineers awake at night — is actually a magnitude 7.0 crustal earthquake, with an epicentre close to Victoria and Vancouver. And there's a one in five chance it could hit in the next 50 years. Daniel Stevens, Vancouver's director of emergency management, said it would be a bad scenario if a shallow earthquake were to happen near Vancouver. "We would see damage to our bridges, damage to our roads, our telecommunications systems will be damaged. There may be fires that break out in some areas. And the biggest impact is going to be the buildings," he said. "It's going to be quite a mess where people haven't taken steps or in the buildings that haven't been built [properly]. Some people will be trapped in the rubble of those buildings ... or injured along the way." The megathrust earthquake does get all the headlines, for good reason. 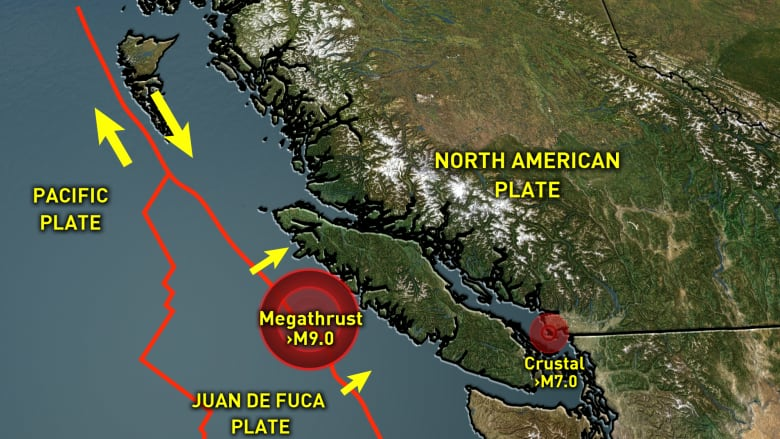 Right now, two tectonic plates have become locked in place off the coast of Vancouver Island. As the oceanic Juan de Fuca plate tries to slide under the less dense North American plate we live on, it's become stuck. And it's been stuck now for three centuries, building up stress, ready to go at any moment. When it does, the devastation to our infrastructure will be enormous. Coastal communities from Vancouver Island to California may become the victims of monster tsunamis that will be generated. But the epicentre will be at least 300 kilometres off the coast of Vancouver — meaning the seismic waves will have to travel a long way to get to our big cities, and energy will be lost along the way. The impact will certainly still be enormous for Vancouver, but it will be different, said Earthquake Canada seismologist Alison Bird. "Those jiggling waves get filtered out by the earth and what you end up with is longer period waves. First Nations stories of the 17th century earthquake talk about people on the mainland area feeling motion sick," she said. Our tall buildings will be especially tested due to the slow, back and forth motion that will seem to last forever. As bad as the megathrust sounds, an earthquake that happens just below the surface of the earth might actually be worse for many in British Columbia. The major tectonic action happening just off the west coast of North America has resulted in the deformation of the North America plate that we live on. There are now dozens — if not hundreds — of cracks in the earth that are also waiting to give way. If one of those small faults ruptures just 10 kilometres under the Strait of Georgia, Vancouver and Victoria may only experience 20 seconds of shaking, but it would be violent enough to knock people off their feet. The seismic waves don't have to travel very far, so the shaking will be much more intense for areas near the epicentre. The energy released is a thousand times weaker than a 9.0 magnitude, but would be so much closer to B.C. 's most populated cities: just 10 kilometres down — instead of 300 kilometres to the west, and then 30 kilometres down. This is the kind of earthquake that worries engineers the most. There's a third type of earthquake that is possible for the South Coast of B.C. — deep earthquakes of magnitude 6.5 to 7.0 that also happen right under our mainland cities. These quakes occur on that "subducting" oceanic plate, but in the section that has already moved under the North American plate, usually at depths around 50 to 60 kilometres. While likely not as damaging, these can happen even more frequently than the other two. The 2001 earthquake in Nisqually, Wash., that damaged Seattle's airport was one of these quakes. While we may never be able to predict exactly when and where an earthquake will hit, British Columbia is due. Bird said the odds are greater than you might think when you factor in all three earthquake types. "I think people tend to focus on the Big One. If you're looking at the statistics there's a one in 10 chance that it will happen within the next 50 years. I think of those as fairly high odds. If we had a lottery with that kind of probability you'd probably buy a ticket," she said. How to survive a catastrophic earthquake in B.C. "[But] if you look at the crustal earthquakes in the Vancouver region [plus] any strong earthquake that could hit Vancouver, you're looking at a one in five chance in the next 50 years. 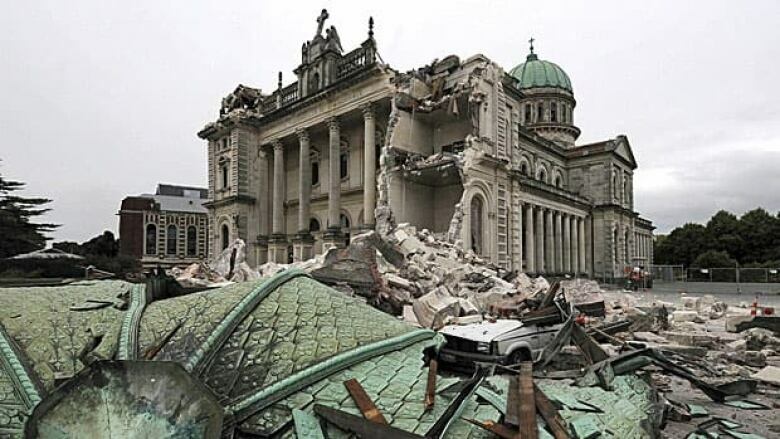 For Vancouver Island, it's about a one in three chance of a strong damaging earthquake." Bird knows the odds. But she chooses to live on Vancouver Island anyway, taking comfort in knowing she has prepared her family for a major earthquake. "​This is where I want to live in Canada. I love the West Coast. As a seismologist I just don't feel like I would be all that fulfilled if I was working from the Ottawa office. And I feel I can help people more from here," she said. This story is part of Fault Lines, a special CBC series on new thinking and new technology for predicting and surviving earthquakes in B.C. Download our five-part podcast. 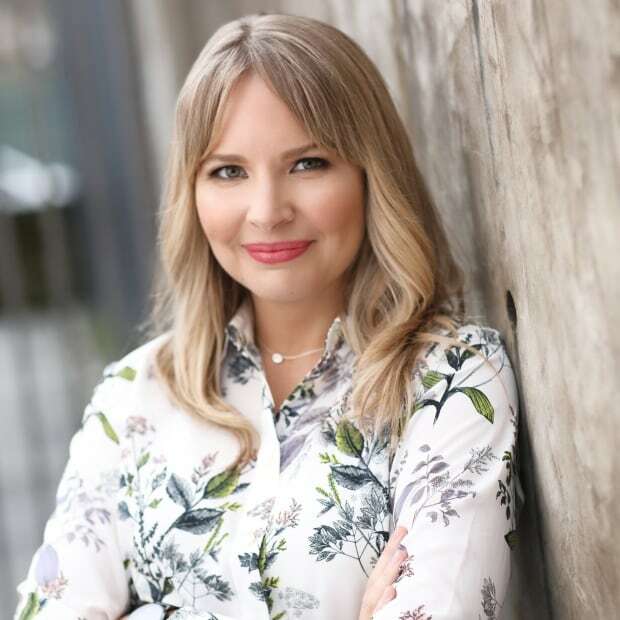 Johanna Wagstaffe is a senior meteorologist for CBC, covering weather and science stories, with a background in seismology and earth science. Her weekly segment, Science Smart, answers viewers' science-related questions.